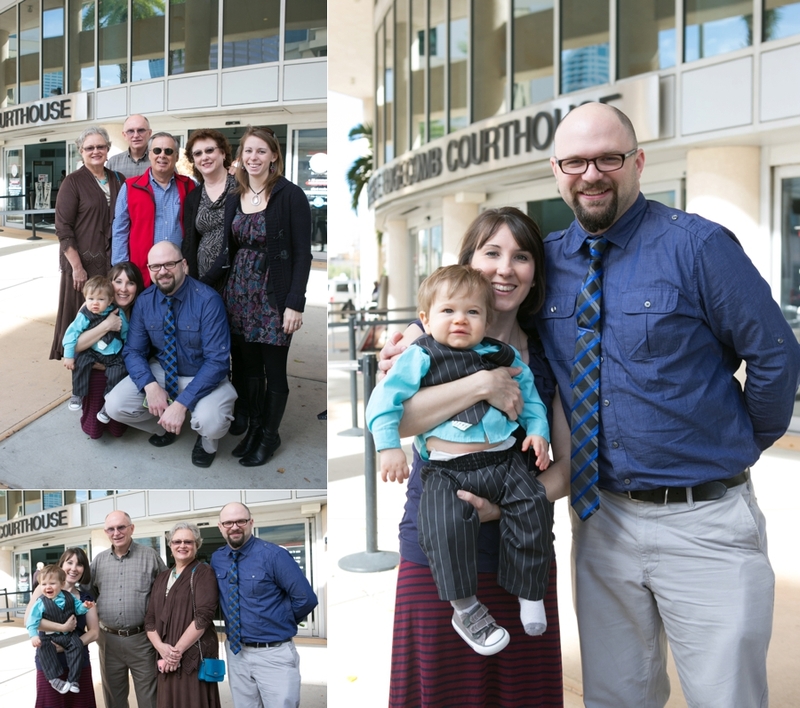 We are excited to share that April 23rd, was adoption day for the Smith Family. Thad & Loryn, and Peggy & Jacob are so grateful for this new step in their journey as a family and everyone's love and support. We have raised $30,000 of their $40,000 goal to date and hope to complete fundraising for them the end of this month, there's still time to donate here! Ending 2016 on high note! Congrats to Team C!! If we are being completely honest, 2016 has been a bit of a rough year for Promise Love and a few of the families we are privilege to walk alongside in their adoption journey. There are so many happy endings we are privileged to be a part of and share with all of you, but there are losses that come with stepping out in faith to bring kids into forever families. 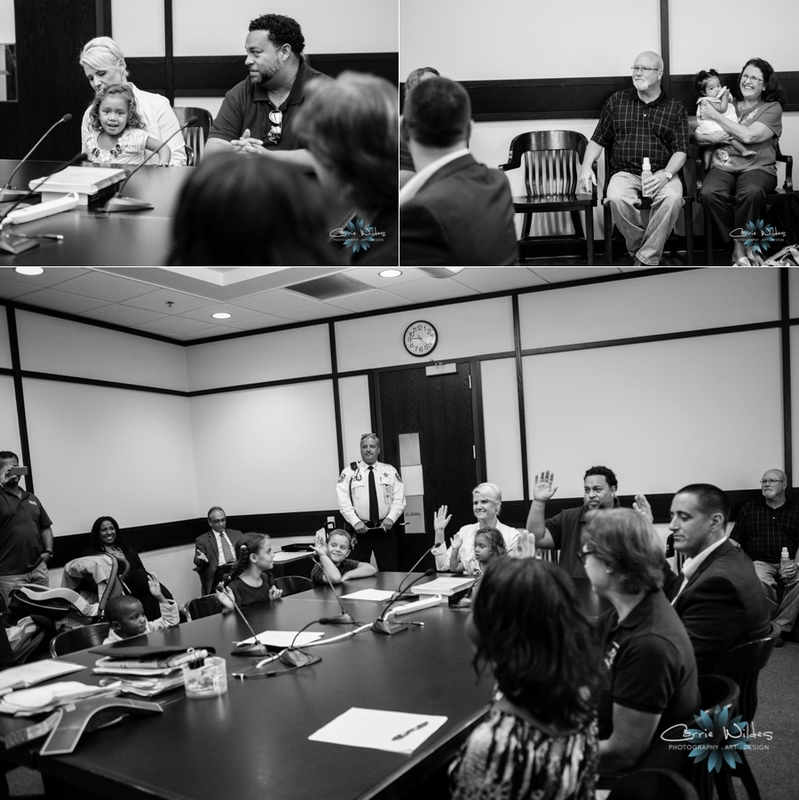 Sometimes, decisions are made we don't understand, cases are dragged on longer than ever anticipated, and children are left waiting once again for their forever family. We just haven't shared much with you this year, simply because its been tough. Its hard to put into words the loss families feel when these things don't play out the way we were hoping. But the reality is it happens. However, a new year is upon us and no matter what 2016 has thrown at us, we will not give up on the pursuit of helping families bring kids home! And as I pray over Promise Love and our direction for 2017, the verse that comes front and center is from Isaiah 40:31! It says, "But they who wait on the Lord shall renew their strength, they shall mount up with wings like eagles, they shall run and not be weary, they shall walk and not faint." For 2017 our plans are to be renewed by His strength. We will not grow weary or faint in doing what God has before us because our hope is in HIm! So in order to usher in the New Year on wings of Hope, we want to bring you the amazing story of The Calzada family! 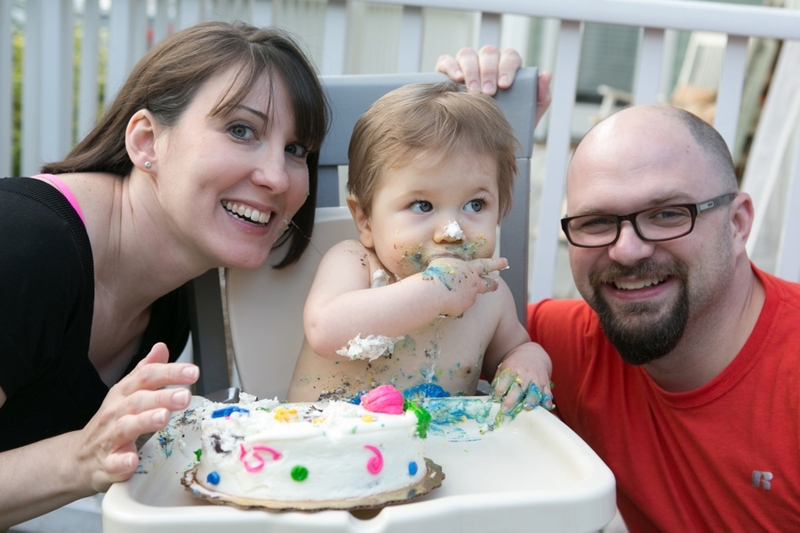 This is a story of a family who in their waiting allowed God to renew their strength. They did not grow weary of following the path God set before them! This is one that's been in the works for a very long time, but the evidence of God's hand throughout this adoption journey has been so evident. We have felt beyond blessed to watch these boys come home forever! Although fundraising may seem like our main focus, its actually not what we do the most of. Alot of time is spent connecting with families, helping families figure out which adoption path to take and advocating for kids. 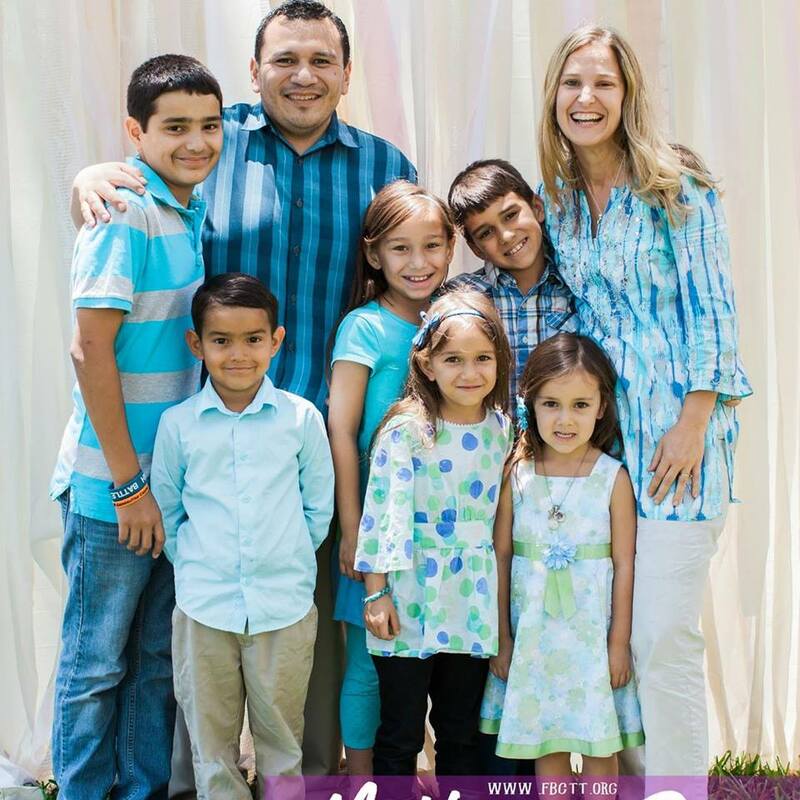 Early on, the Calzada's had felt God was calling them to foster care/adoption. While they were in the process of getting licensed, God was already preparing the right kids for their family. 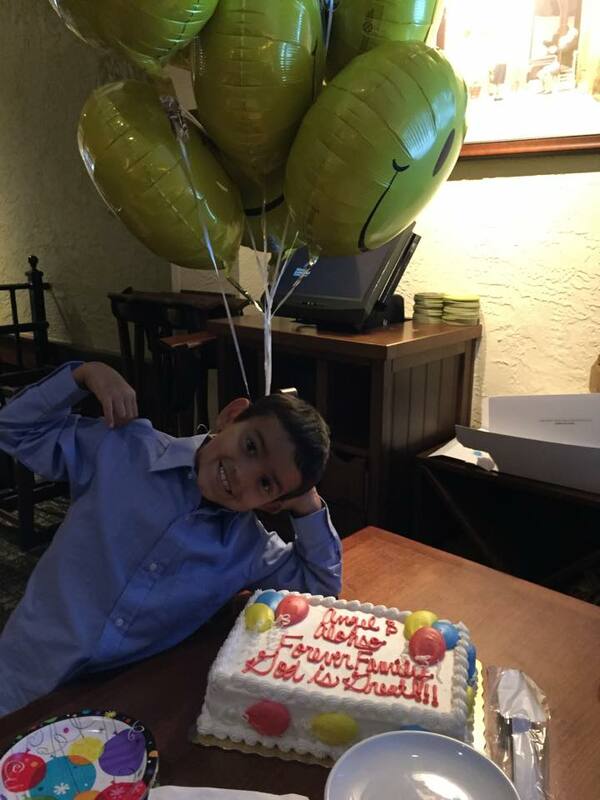 Promise Love became connected with a family who was a relative caregiver to 2 brothers, Angel, 9 years old and Alonso, 4 years old. This family was in a tough spot and knew they couldn't provide a forever home for them, but loved them dearly and desperately wanted to see these boys thrive in a forever family. As the picture of the boys came through, God put on our heart The Calzada family. Although they weren't completely licensed yet, the striking resemblance of these boys and their family was undeniable and we knew God was up to something. After praying and talking together, The Calzada's agreed, God was definitely up to something! So they began the very long journey to bring these boys home! I can't even imagine the tireless effort that was put in as they maneuvered all the twists and turns of the state. But they never gave up on them and their love and acceptance of these boys is beyond measure. I have seen it first hand and truly they are one of the most inspiring families you will ever meet! 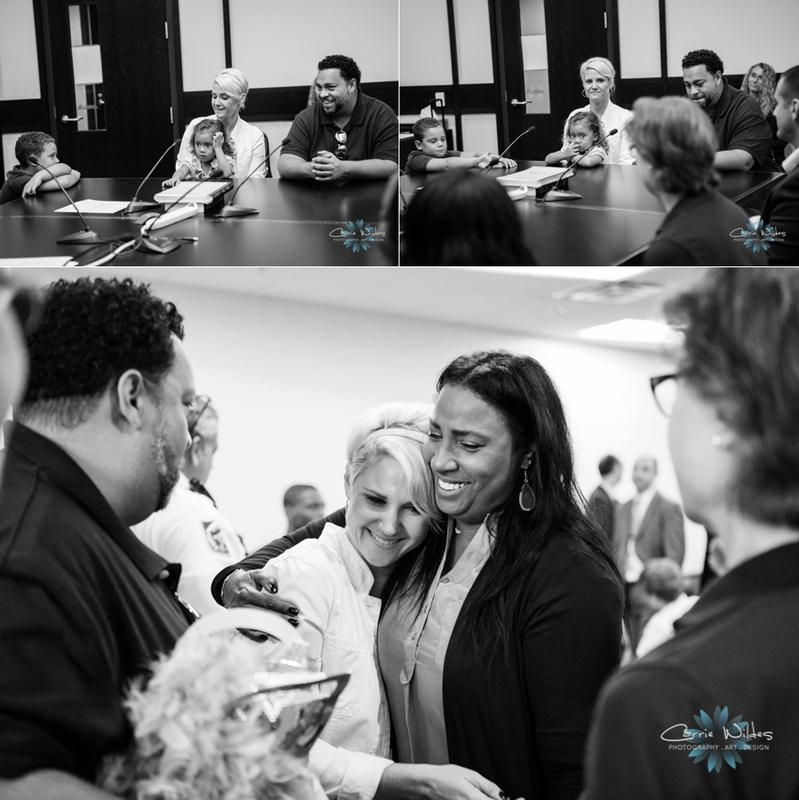 On October 18th, 2016 that journey finally ended at the courthouse with the adoption finalization!! Angel, 12 years old now and Alonso, 7 years old are officially Calzada's, 2 years after their first visit!! And all the glory goes to God for this amazing story and journey. And how adorable is this family?!! 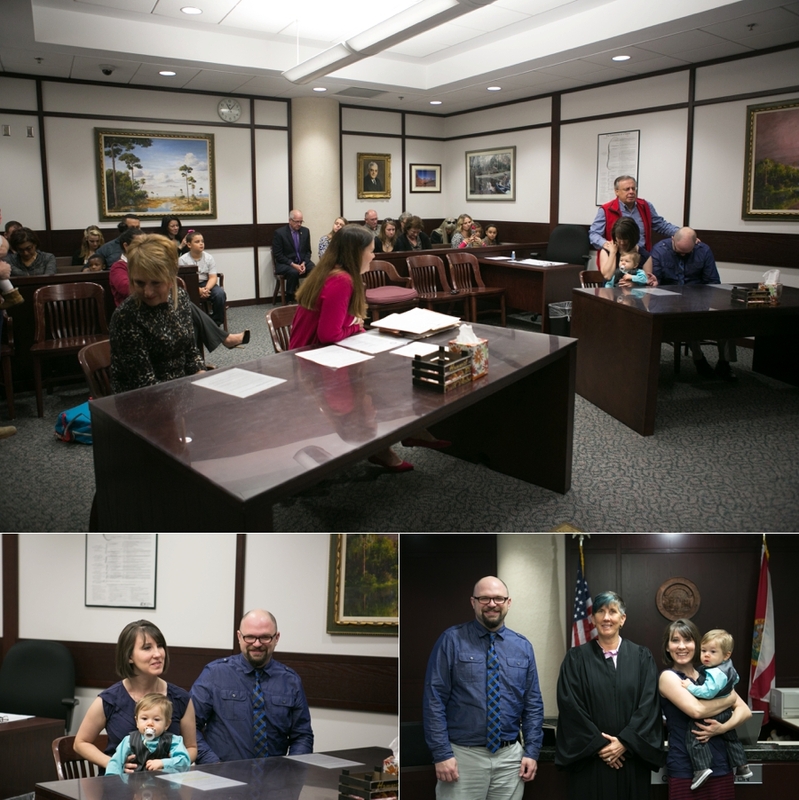 11.24.15 Jen and Ryan had a full courtroom of friends and family to celebrate Grant's adoption day! Holly, Saul, David and I, and all of our kids were honored to be there with them. It's always just some of the best moments life has to offer. 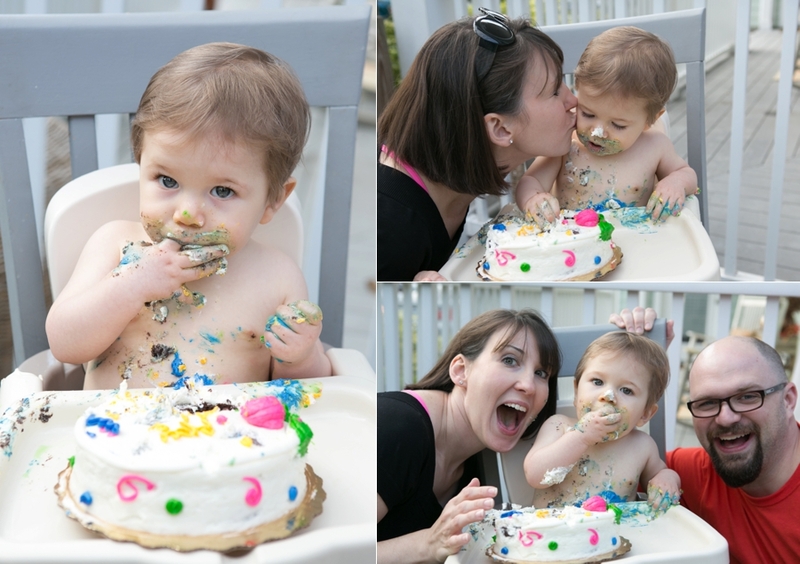 Grant's first birthday was a few days later so we also got to see him smash his first cake, he loved the frosting:-) Tomorrow is Giving Tuesday and we have another adoption finalization to share with you and how you can get involved and continue helping make these moments possible! It was double adoption day week for the Promise Love Foundation! 9.24.14 was adoption day for Holly and Saul's daughter Gisselle! Holly and I founded this organization, so this one is extra special because Gisselle and our daughter Maddie are sisters! She's an adorable, spunky, 3 year old now, Holly and Saul have had her as a part of their family since she was only 3 months old as a foster child. Holly use to do my hair at her house, and I remember the first time I met that sweet little baby right when she was about 4 months old. Back then, I never would have guessed the journey both of our families has gone on that came together with these 2 girls. Gisselle was their first foster child, and at that point foster or adoption for my husband David and I was not even on the horizon. 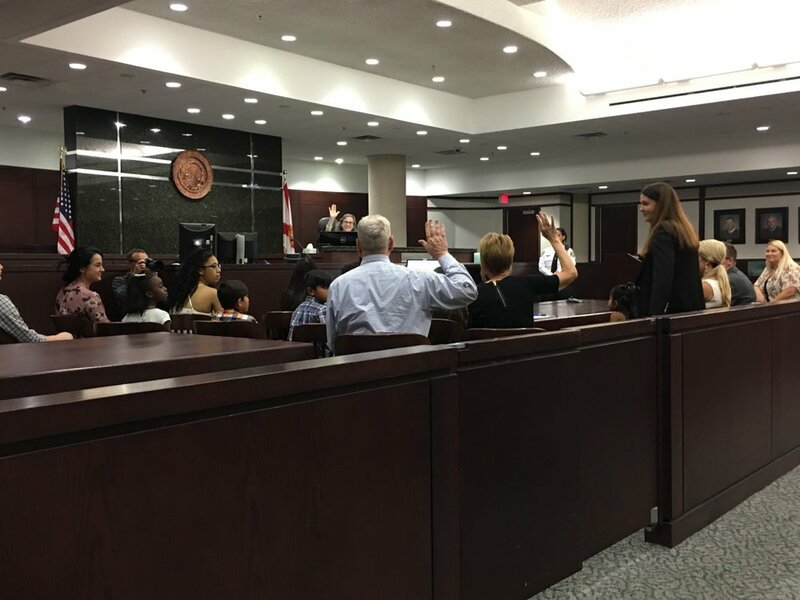 3 years later we got to be there as the judge had everyone raise their right hands and promise to love and care for Gisselle as part of their forever family. There is nothing sweeter!